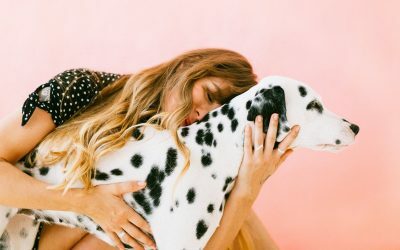 Have you been dreaming of the perfect matching Pj set for you and your doggo? 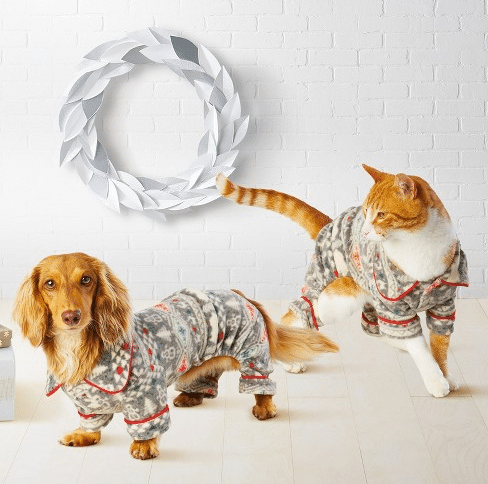 Well look no further, because TARGET launched doggy and me holiday pajamas that include the whole family. There are no shortage of options either. You can get anything from a basic flannel to to a holiday elf. These pajamas make the perfect gift for dog lovers or a gift for your favorite furry friend. Spend your winter evenings curled up by the fireplace in your matching flannels. 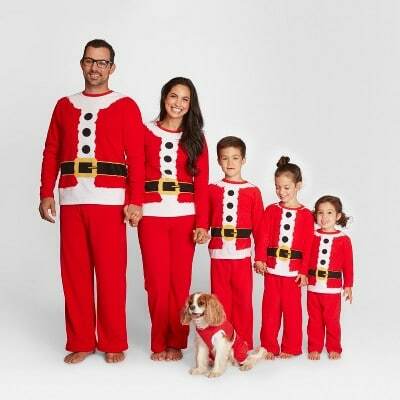 Better yet, the whole family can wait for Santa in their reindeer onsies. 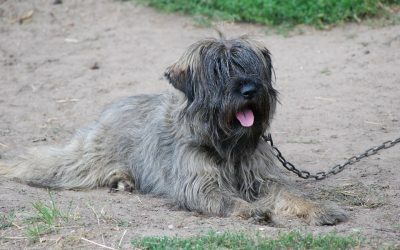 Don’t have a dog? Target has you covered, they even have an cat onsie. 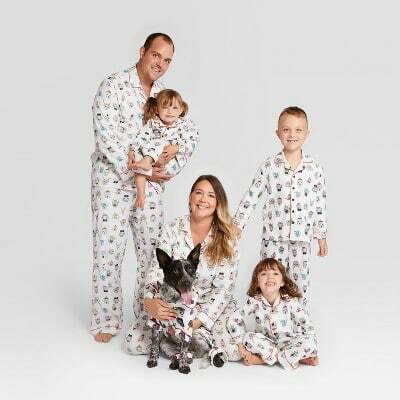 In today’s society where family members come in all sizes and species, we are so thrilled that target has created these “family style” pajama sets that include our four legged family members too. Pajamas range from $9-$30 but most dog PJs run about $9, while most adult sets run about $15. Target definitely gets the gold star for pet holiday gifts so far this year. 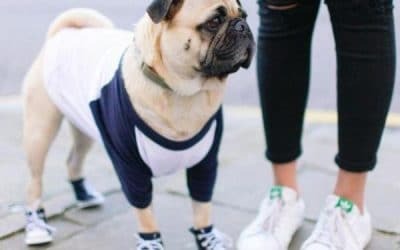 Will you run out and get these matching pjs for you and your pet?